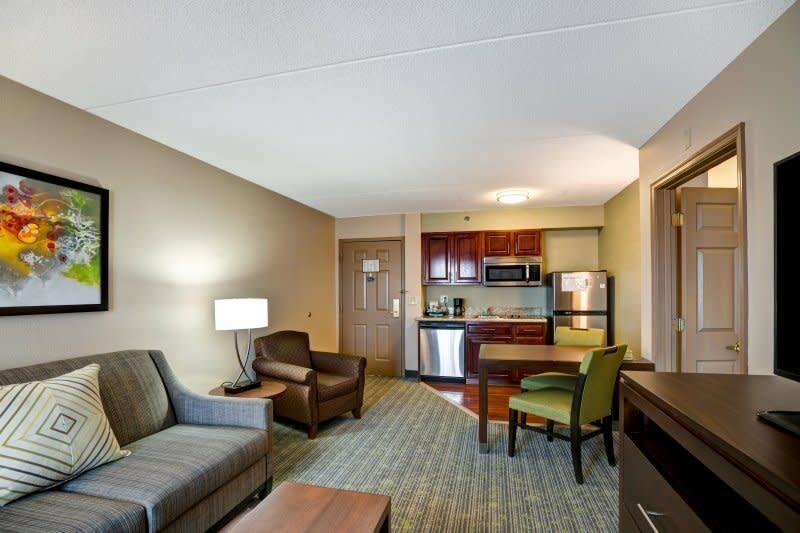 Relax and feel at home at the Homewood Suites by Hilton® Baltimore-BWI Airport hotel. 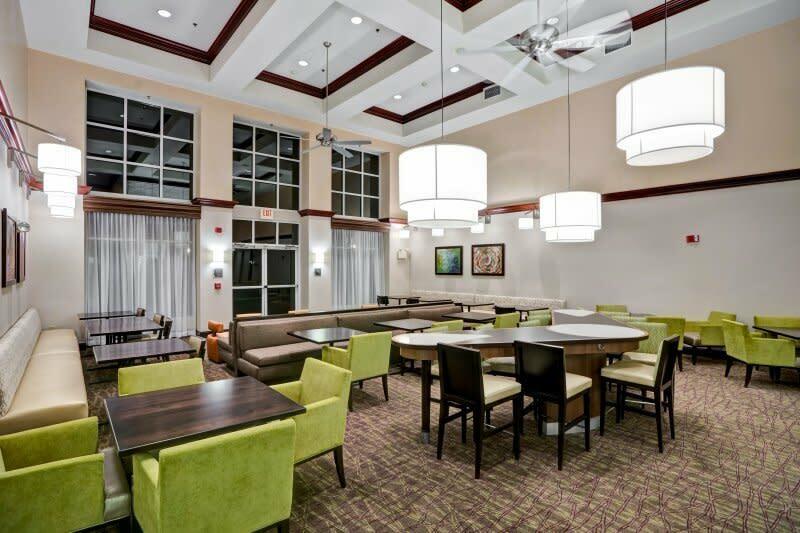 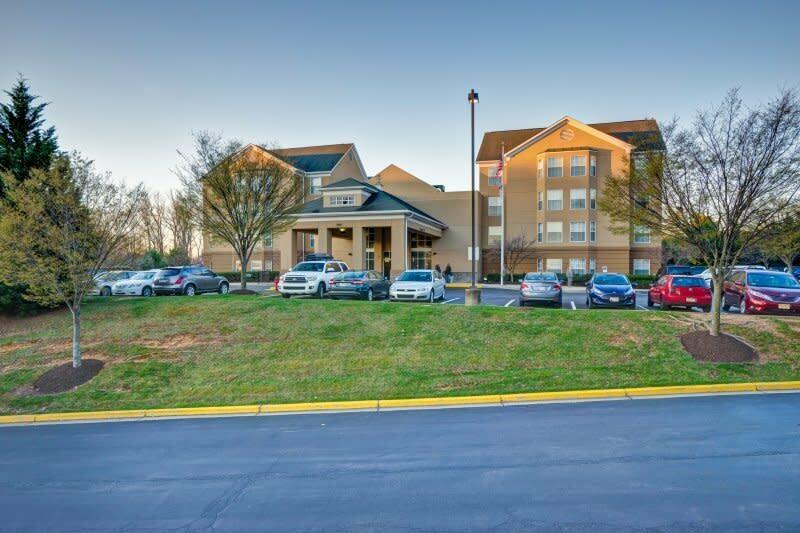 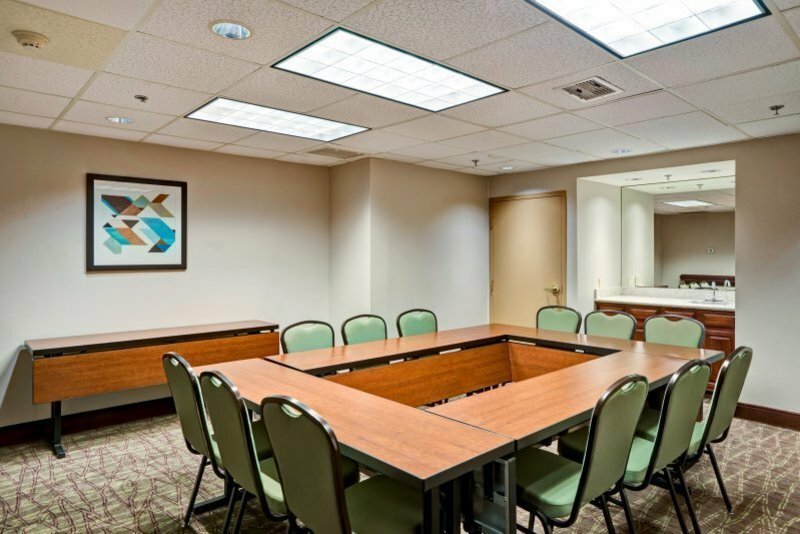 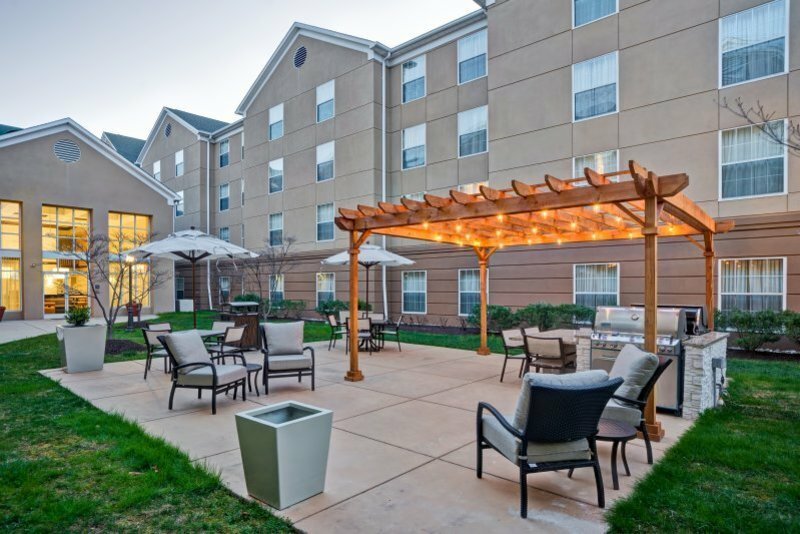 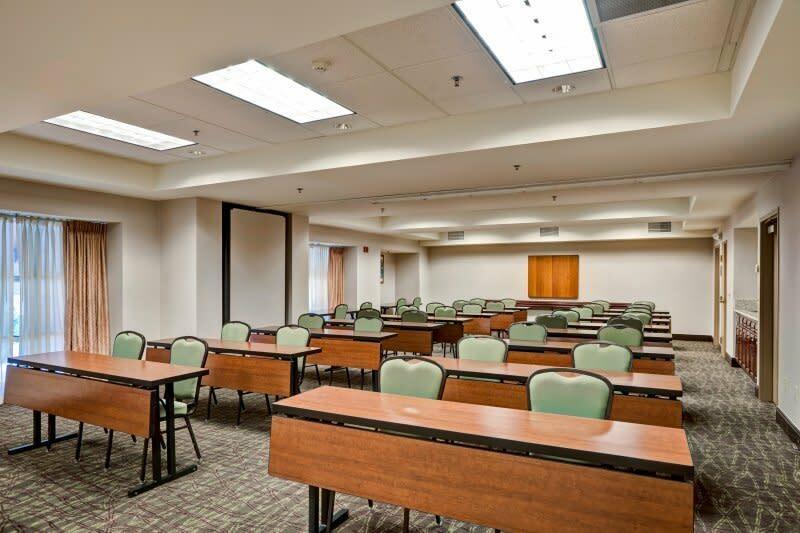 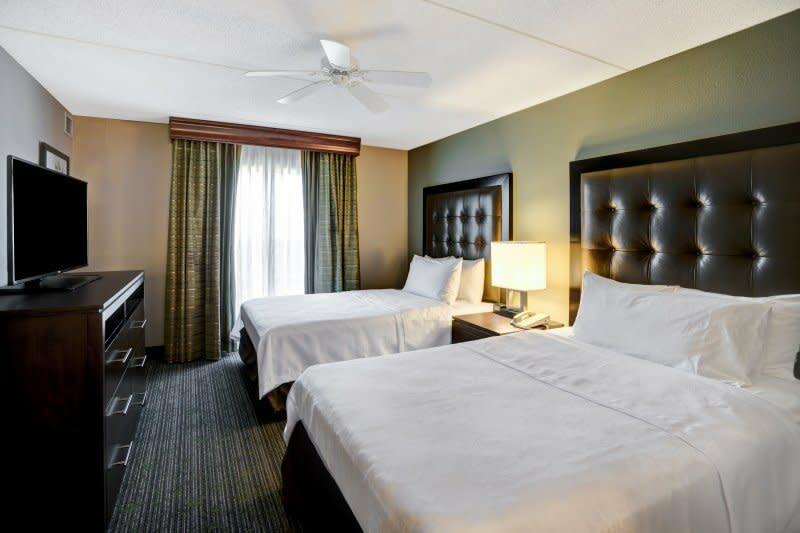 Unwind in the welcoming surroundings of this comfortable Linthicum, MD hotel, situated in the Airport Square Technology Park and just two miles from Baltimore-BWI Airport. 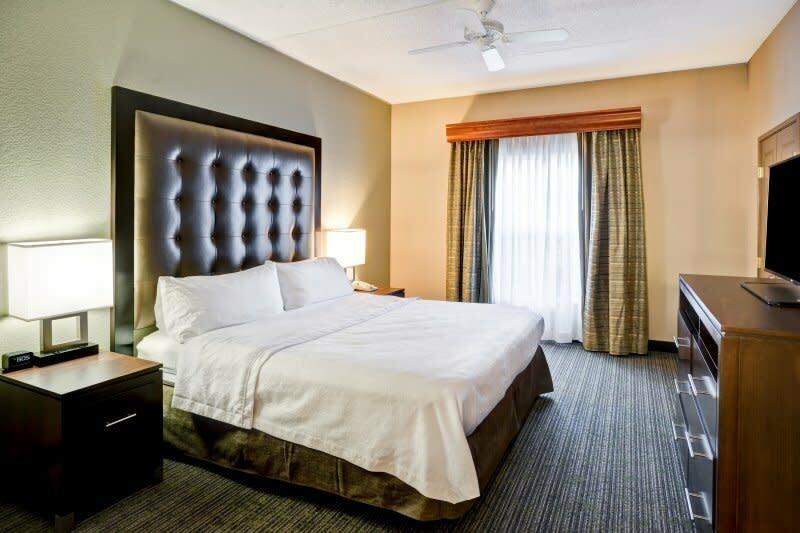 Make use of this Linthicum hotel’s complimentary 24-hour shuttle service to BWI Airport. 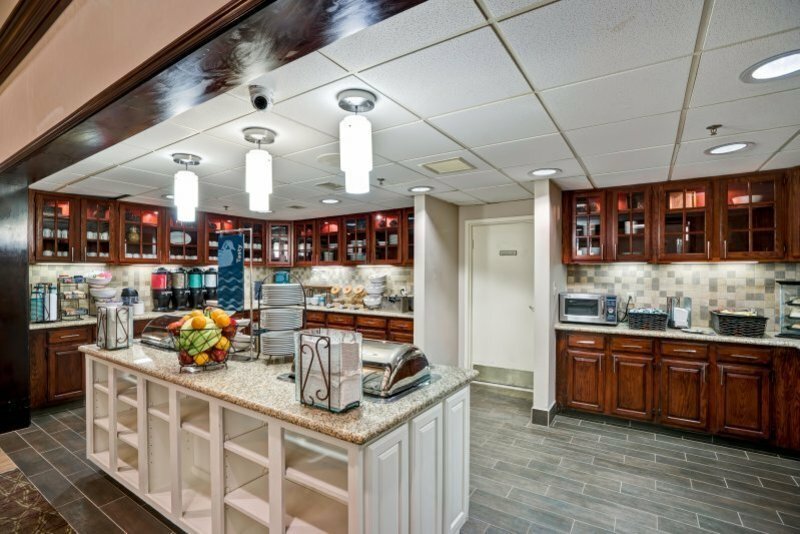 Located just ten minutes from Baltimore and close to Washington, DC and Annapolis, this BWI hotel is near a variety of great attractions and corporations. 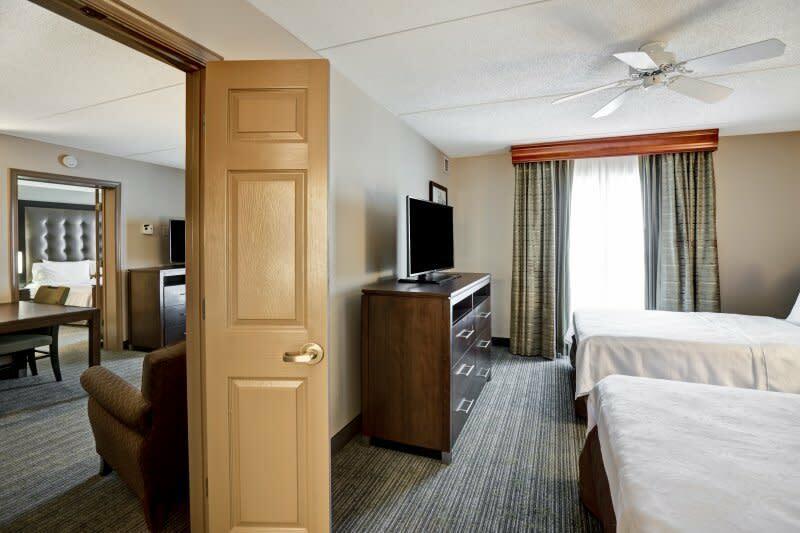 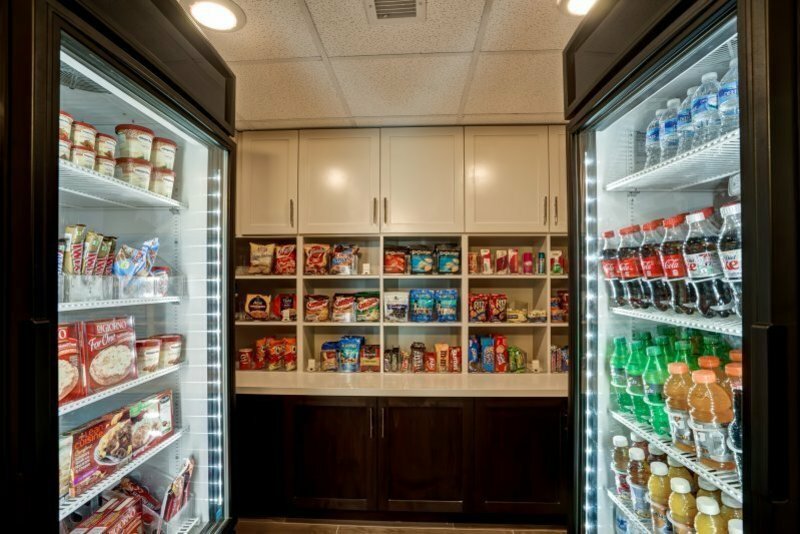 Recharge in the warm, comfortable ambiance of a one- or two-bedroom suite and feel welcomed with comforting amenities such as a fully equipped kitchen. 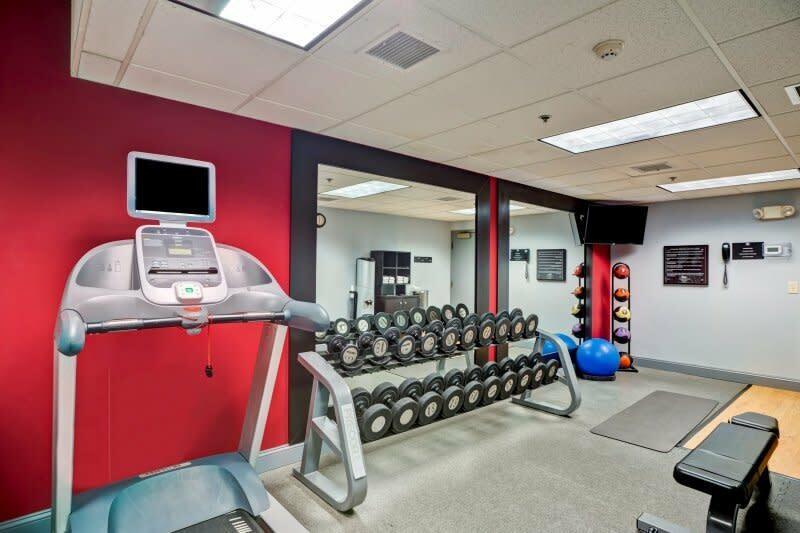 Plunge into the indoor pool or work out in the fitness center. 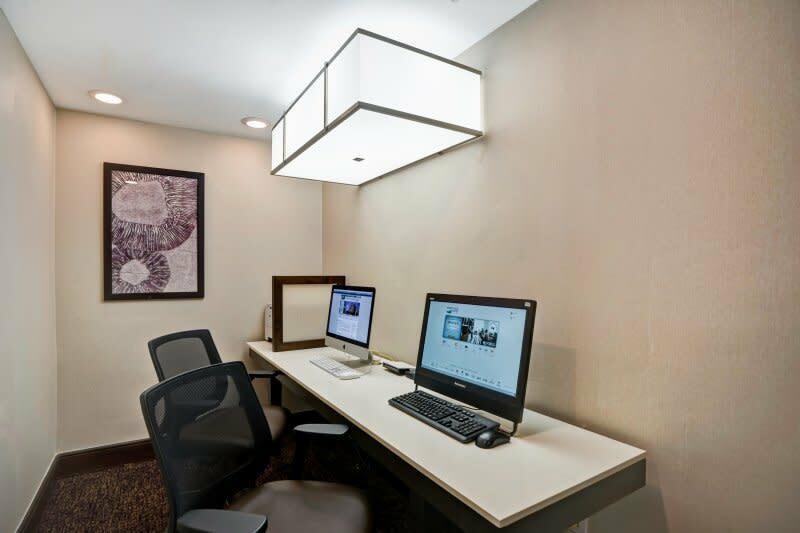 Enjoy all the help you need with business in our 24-hour business center. 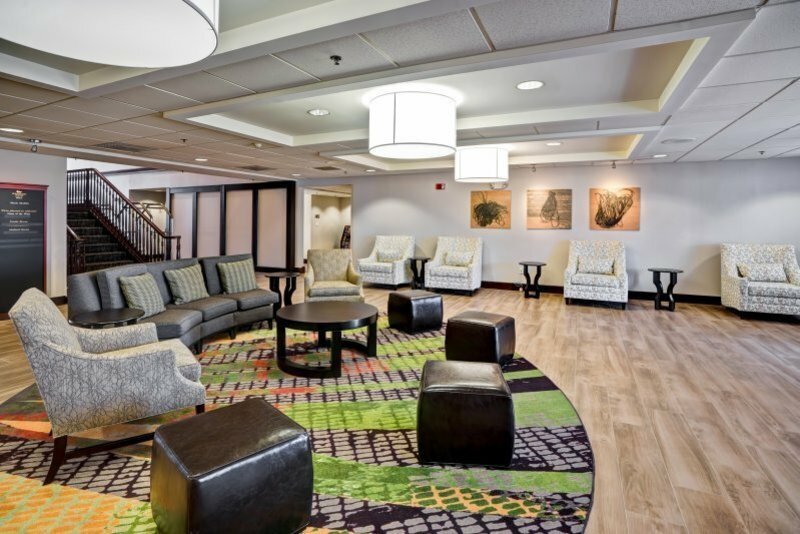 Keep up-to-date with work with free high-speed internet access and WiFi in public areas at this BWI hotel in Linthicum.